There are a lot of positive changes that are happening within African-communities, but none seems as powerful as the business opportunities available through the Family Day Care (FDC) scheme. Over the last couple of years, the number of FDC businesses owned and run by Africans has simply skyrocketed. You only have to visit places such as Footscray where there is a concentration of African businesses to see this change. 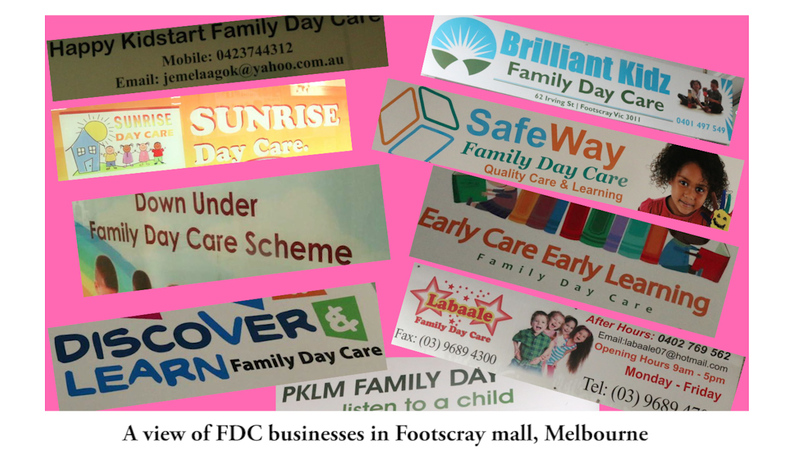 At the Footscray business Mall, we counted over fifteen FDC offices within about 200 meters radius and most of these businesses have only opened over the last year or two. It’s the same story in Noble Park and Sunshine as well, other two areas in Melbourne with a high concentration of African communities. FDC schemes are popping up everywhere, including in the suburbs where people use their garages to open offices at their residential premises. Many African-owned FDC schemes are run by women, which is another significant change in these communities. This is not just because the childcare industry is traditionally dominated by female workers. Over recent years African women have become more active then ever. They are entering the workforce and embracing entrepreneurship in big numbers. Only a few years ago, many of them, especially those from a refugee background, were housewives living from social security income and perhaps complementing their income by selling African clothing, food, beauty products and other traditional goods within their community networks. In what can only be seen as a sign of positive integration, Afro-Australian women are now working hard and learning to develop businesses. They are well represented in the healthcare industry as aged-care workers and nurses and now many are getting into the childcare industry. Many are experienced child minders thanks to the high number of children in most African families, hence the childcare industry seems to be quite suitable for them. Financially, FDC schemes are transforming African families in very significant ways. African women operating in this industry now enjoy a comfortable level of income from the care they provide to children inside their homes. The cost of childcare is very expensive in Australia and cares of FDC schemes who are for the most part their own bosses (contractors) earn good money as they pocket most of the fees they charge without incurring any significant expenses when doing their work. 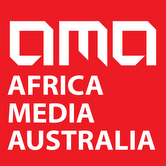 African carers also tend to have more children to care for, given the higher than average number of children within African families compared to the rest of the Australian community. This enables many carers to negotiate care for more children through their community networks, get really busy and increase their income. AMA has not been able to verify the average earnings for carers as we were told that it is dependent on many factors. However, an industry insider reported to us that many carers charge between $20-$30 per hour and per child and they are allowed up to 5 children at a time. If fully occupied, carers are able to earn a gross income of over $4000 per week. Many easily earn an average net income of between $1500 -$2000 per week and it is not uncommon to see income exceeding $3000 per week. This level of income is simply unprecedented for a single wage earner in most Afro-Australian families. Thanks to FDC schemes many more families have now been able increase their income. This has contributed to the rise of home ownership within African families as recently reported by AMA. This is why FDC schemes are a bonanza for African-Australian families. Besides the workers/carers , the owners of FDC schemes are also getting a significant piece of the cake, despite the increasing tightening of the regulation by the government to help combat fraud in the industry. FDC scheme owners get a small percentage of ever hour of care provided by the educators that they sign up and considering that some are able to register over one or two hundred carers across the country, the figures can look very pretty for them. You can tell by the cars they drive that there is money in what they are doing. If they are not behind the wheel of German-made cars, you will see them with very comfortable 4x4s or other executive types of vehicles. “Things are changing here, you know… If you attend African community event or parties these days in Melbourne for instance, you don’t see many of the economic four cylinder Japanese cars anymore as it used to be the case. Nowadays its either European and American models or some other very comfortable Japanese vehicles” reported Jamal, a young African man we interviewed at Footscray Mall. The apparent display of material goods by FDC workers and owners in African communities is fuelling what can now be described as “FDC rush”. Heaps of people are not just seeking to join the industry as carers, but increasingly more are seeking to own and operate their own FDC scheme. In this process, African accountants are cashing in too, charging up to $10,000 to help interested individuals through the whole FDC registration process that is increasingly becoming onerous and closely watched by the government. A family friend recently reported to me that he visited an accountant to organise some policy documentation for his newly registered FDC scheme and found a queue of people lining up to pay $5000, just to get the policy documents prepared for them. He was quite surprised that the accountant was charging such a high fee for what is mostly a “copy and paste job” with some minor adjustments. He was even more surprised to learn that apparently the cost was discounted already and six months months back it was much higher. There have been numerous reports in the media over the last couple of years about rampant fraud orchestrated by unscrupulous FDC owners and educators. 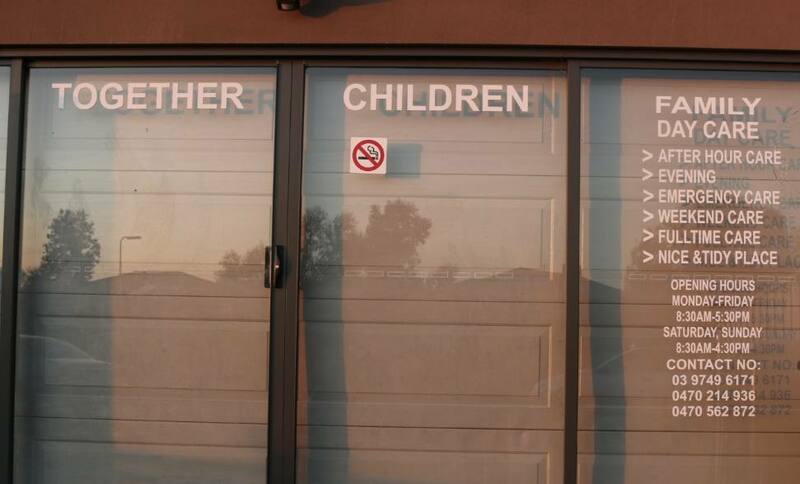 It’s known as “child swapping” where two cares swap their own kids for care and claim the generous government subsidies that are available. To maximize the gain, many also register a very high level of care that includes before hours, afterhours, pick and drop fees (for school-aged kids), weekends and even overnight care. The government calls it rorting and millions of taxpayers money is spent in the process. To address the issue, the government is trying to cap the fees being charged, minimize child-swapping and catch the cheaters who sign kids and charge fees to claim child care subsidies even when kids stay at their parents home. This is often done with the consent of the parents who are themselves carers in most instances. “The government is aware of the fraud and to some extent it has contributed to it by failing to take prompt action early enough. Not every FDC scheme operator or carer is dishonest and trying to defraud the government. The majority of us are running legitimate business and providing valuable services to the community and earning income from our work”. Ahmed Musa, another African who is familiar with this industry says that “Africans are not the only one who are benefiting from FDC money. They are only being noticed because they tend to have a lot more children than many other families”. “Family day care schemes have been around for many decades and different, migrant communities have greatly benefited from it including the Italians, Greeks, Asians and Indians, Africans are only the latest arrivals in this space”. To date only one person has been reported in the media as charged and convicted of defrauding the commonwealth government to the tune of 4$ million. “This is a Caucasian woman, not an African person or someone from an ethnic background”, says Ahmed. Is there a future for FDC businesses in African communities? The childcare industry plays a crucial role in the economy. It is a sector that will always have a significant level of demand because parents will always need care for their children whilst at work, in training or undertaking studies. Billy Olela confidently remarks that “there is a future for this industry for those who want to play by the rules and manage their business well and ethically and to combat fraud, the government should work in collaboration with FDC schemes rather than use a heavy handed approach”. There is no doubt the government has a mammoth task to stop or minimise fraudulent activities in the FDC industry, which is reported to have doubled in size in just over two years and still growing significantly. The childcare rebate that sustains the industry appears to be the critical element that is fuelling the growth of the industry within new and emerging communities such as African groups. It is hard to see how any government can take the political risk of removing this subsidy and upsetting a significant size of the constituent. Beyond politics, there is also an economic risk attached to childcare as it has a direct impact in the country’s productivity. 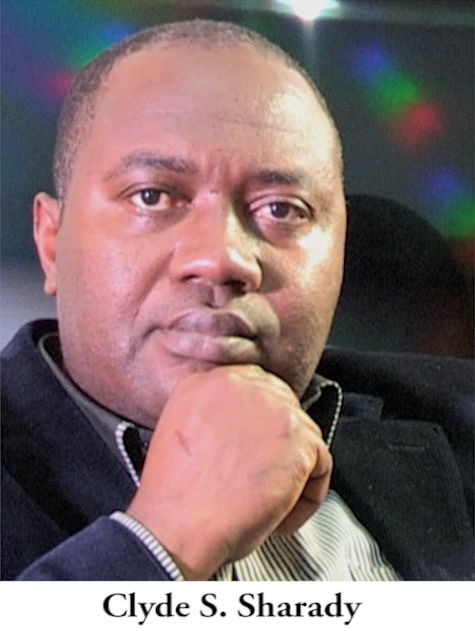 African operators in this industry have plenty of opportunities to develop cleaner businesses, but they will need to lift their games and find ways work together to defend their interests or risk being wiped out of the industry.